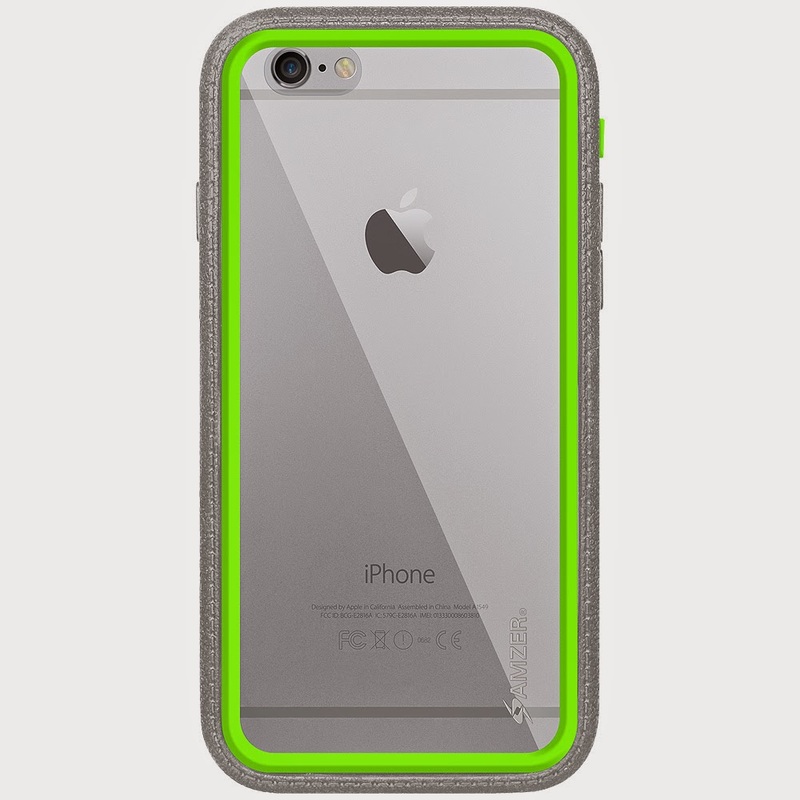 We have received our first rugged case for Apple’s new iPhone and this gem has a couple tricks up it sleeve. The first are the numerous layers of protection, not one, two, or three, but four layers of Army Grade protection. The other standout feature is colors, lots and lots of colors, 42 different combinations to choose from. 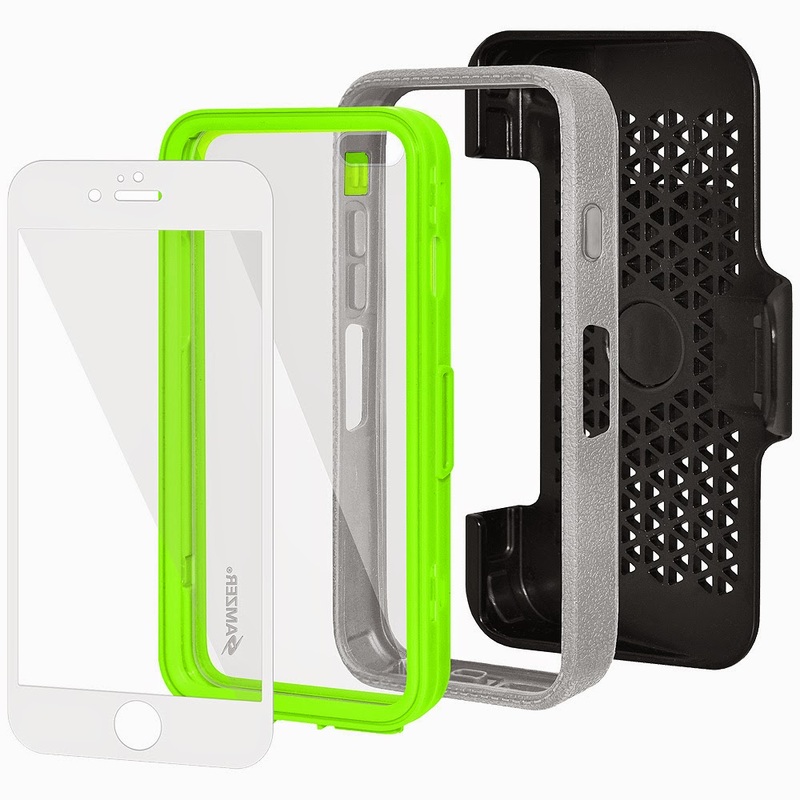 The Crusta is also the first case to use embedded tempered glass, which happens to be just one of the four layers of protection. The remaining layers consist of a glass screen protector, textured finish TPR ring, and a belt clip holster. Once I got Amzer’s Crusta on my phone, it felt right at home and surprisingly did not feel too bulky, granted I opted not to use the belt clip as my phone usually resides in my pocket. I opted for the green ring and the grey TPR ring, and while it did regretfully feel Seahawk-ish, yuck. The case did install easily and did feel snug with no wiggles or rattles. The glass screen protector was also the easiest screen protector for me to install without bubbles, just be sure to clean the face well before install to remove dust and dirt. I like Amzer’s Crusta, as it does provide the protection that our delicate devices need. 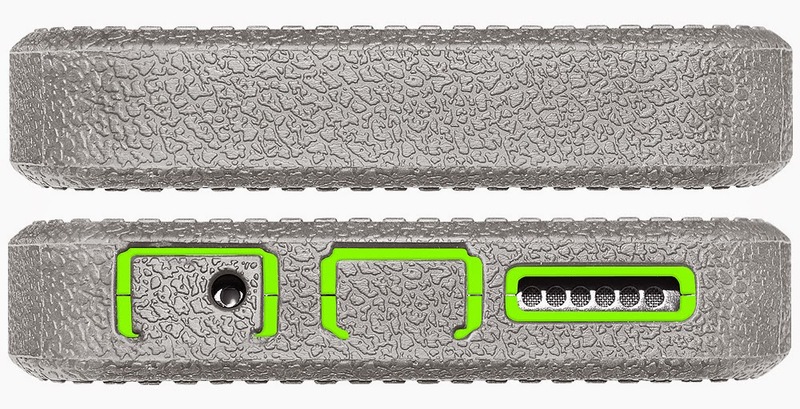 The downside in which I immediately noticed was that this did not provide protection from water like a number of rugged case makers have started incorporating into the design. 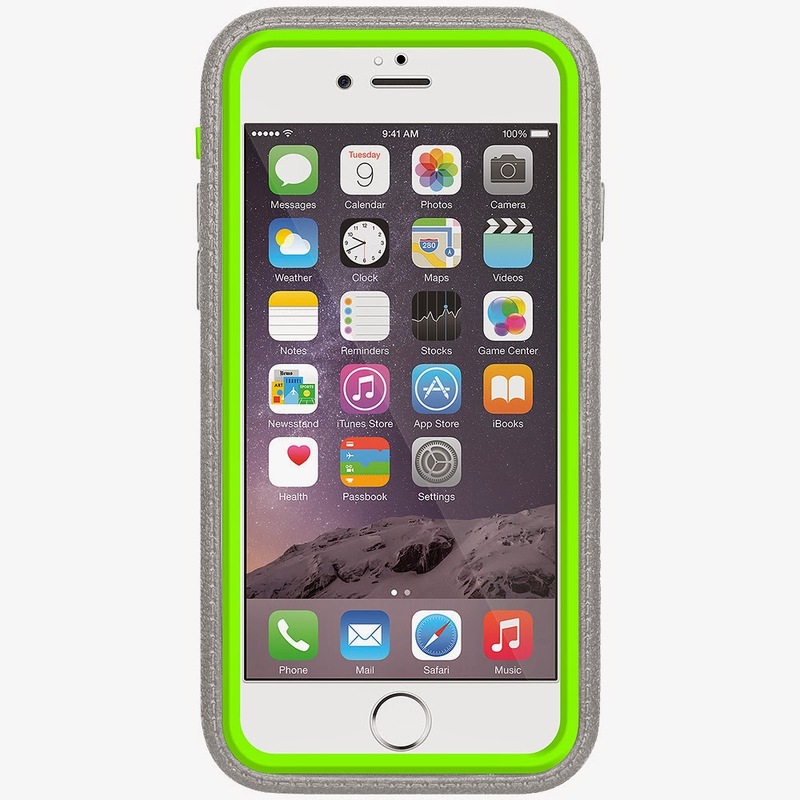 The plus side to the lack of waterproofing is that the case is also significantly more affordable, sporting a price point of $45.00. The plethora of color combinations is also a huge plus for the case as you can personalize to your liking to stand out or match with your personality.